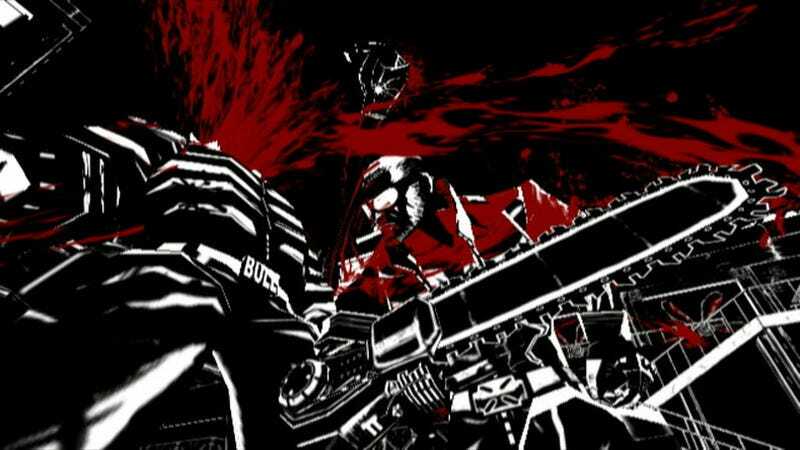 Upcoming black, white and red Wii title MadWorld is a unique looking game. It runs, however, in 480i and not the more HD-kosher 480p. Surprised? IGN's Matt Casamassina noticed the game was running in 480i while capturing MadWorld videos. "Usually, lack of 480p support can be credited to developer laziness," writes Casamassina. "No way such a claim can be leveled at Platinum Games or MadWorld... I'm wondering, then, if the studio simply wasn't aware that 480p is 'kind of a big deal' for a chunk of Wii owners."